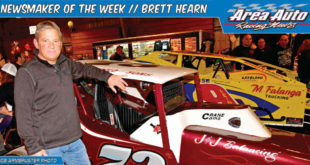 Justin Haers races as a hobbyist on DIRTcar racing’s biggest stage, competing against full time professional drivers and car owners. 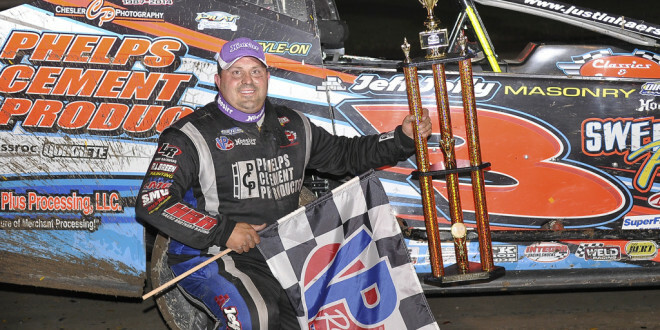 On Tuesday, May 24, Haers drove to his first career DIRTcar Big Block Super Dirt Series win, at Brockville Speedway, chased across the finish line by two Mod giants, Brett Hearn and Billy Decker, who happent to have ten Syracuse 200 wins between themselves. 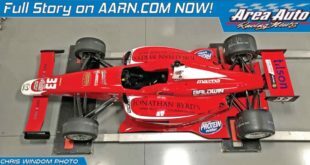 Far from a touring racing professional, Haers is a principal in a multi-generational family business and has other side business interests. 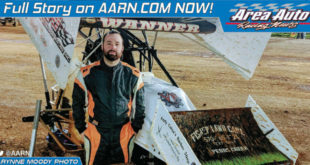 Haers scaled back his racing four years ago when his wife, shortly after giving birth to their first child, became seriously ill. 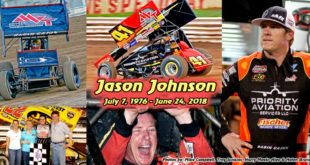 But he has never wavered in his commitment to excel in the sport. 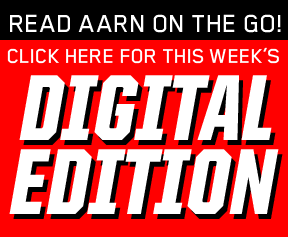 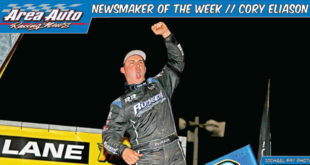 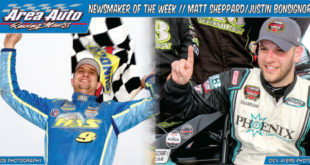 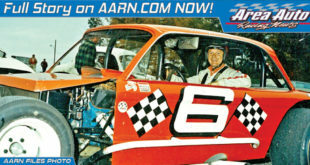 Haers’ high profile Brockville win is both huge confidence builder for his team and an achievement worthy of Area Auto Racing News’ designation as Newsmaker Of The Week for June 3, 2014.